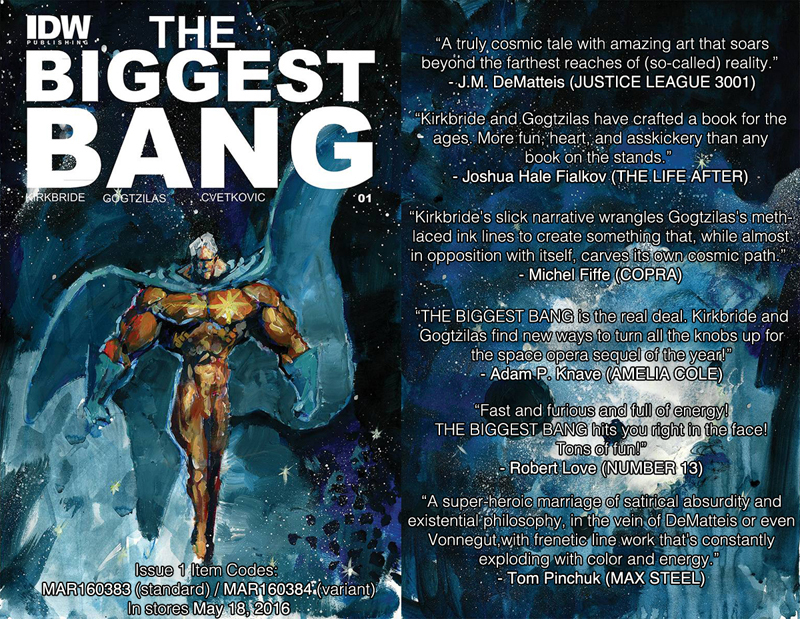 Order THE BIGGEST BANG #1 today! Posted on April 25, 2016 by D.J. If you’re on the fence about the book, check out what some of the best comic creators in the business had to say about it in the image above. Please spread the word and help build up the excitement! Thanks, and hooray for comics! Emerald City Comicon April 7 – 10, 2016! Posted on April 3, 2016 by D.J. 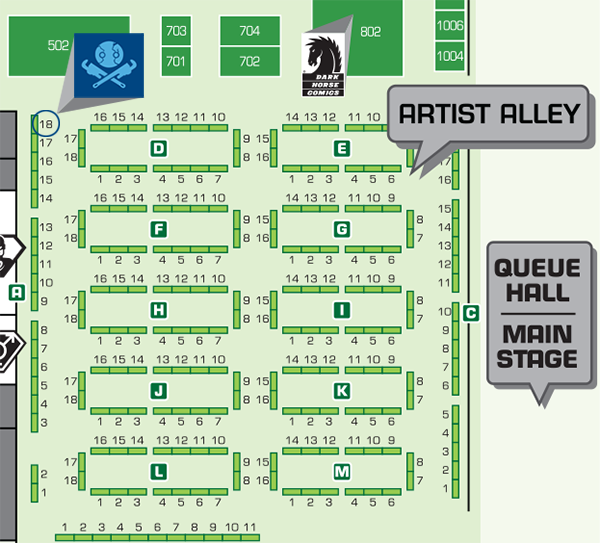 In nigh four days, Adam P. Knave and I are representing team Amelia Cole at Emerald City Comicon table A-18! We’ll have all 4 volumes of AMELIA COLE, NEVER ENDING, THE BIGGER BANG, and DARK HORSE PRESENTS issues 19 & 20, featuring LASER JOAN AND THE RAYGUNS! Fun will be had!